Real clay brick tiles from real bricks! Clay brick tiles are made from real bricks. They are widely used in both internal and external wall finishing, such as decorative walls in retail and trading venues, restaurants, cafes as well as modern offices. Brick tile wall cladding is required, as evidenced by our growing number of clients, including architects, homebuilding companies, homeowners and public-sector organizations. We work closely with our customers and turn our customer-design visions into reality. Brick tiles are qualitative and ecological material that fits well into contemporary design and architecture. A great alternative to decorative trim or board cladding! Strong, waterproof surface. Easy to assemble and natural appearance. Natural material and color diversity allows you to create a non-standard interior in your house or apartment! More than 400 types of clay brick tiles can be seen in the brick store at 36 Nometnu street, Riga. A brick is like a good wine – over time it becomes more valuable. 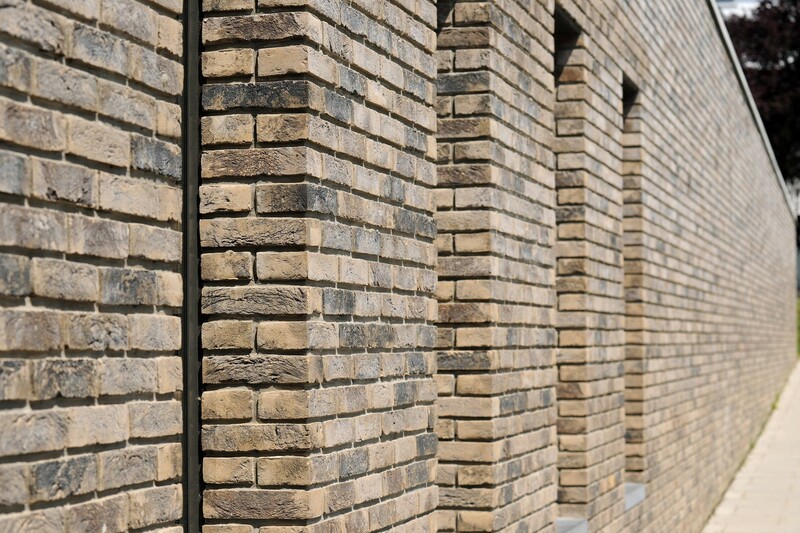 Bricks – the most appropriate facade trim for our climatic conditions. Moss does not form on them, perfectly accumulate heat, blocks the wind, rain and frost. As a finishing material, clay brick is widely applicable – it can be used for chimneys, fireplaces, fence columns and indoor walls. Windproof – A Sheter from Storm study suggests that brick houses significantly more protect from wind than a house made of blocks or wood. Thereby, brick is a strong and windproof building material. Moisture-resistant – according to tests carried out by the National Independent Construction Product Research Center, the brick is more moisture-resistant than other wall-finishing materials. So, there is no mold forming on brick walls and it preserves its good qualities for several years, even centuries (NAHB Research Center, 2010). Brick absorbs noise, particularly important in densely populated areas. Brick houses stay cool during summer, but in winter the brick does not let the house to cool down. Brick is one of the most demanded finishing materials in building construction and over centuries it has been able to maintain high-quality requirements. Clay brick facade does not need to be refurbished over time and it gives individuality and aesthetic pleasure to your home! Clay bricks tend to be compared to a good wine, with time, rather than aging, bricks become more elegant and more valuable. Brick wall will not get old and will never lose its topicality – it will always look classic and at the same time fashionable, but the value of a brick building over the years will not shrink but continue to rise. 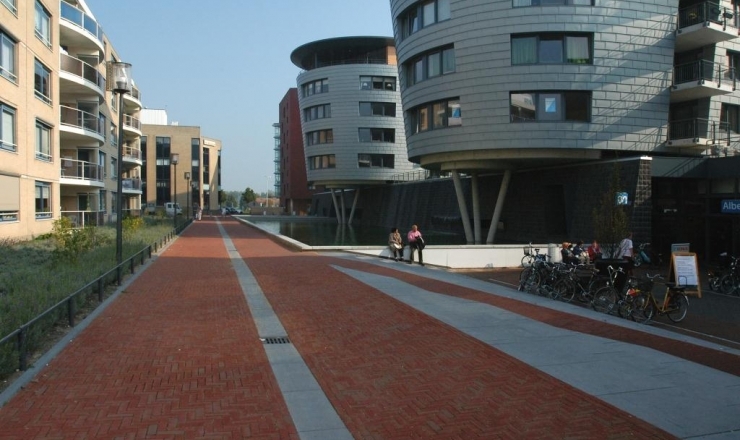 Cobble is aesthetically attractive and not too expensive but sufficiently durable material to be used more and more frequently in various construction projects. It also has several other advantages. For example, resilience to frost, good drainage capabilities during rain. During construction of new engineering communications, it is easy removable, and it is easy to put it back. Huwa cobble is clean and natural product. Ceramic cobblestones are 100 % natural products, without artificial additives. Cobble is made of clay. No synthetic products or chemicals are added during the product manufacturing process. This makes the cobble environmentally safe and does not pollute the soil. Huwa cobble can be reused and recycled. Cobble slabs can be easily removed and reinstalled or recycled. Color remains the same and does not change. Clay cobblestones has a good quality that serves longer than human life. Cobble consist exclusively of natural materials, it does not have any harmful effects if it comes into contact with soil or water. Huwa uses endurance-based manufacturing processes. Huwa manufacturers use energy-efficient tunnel kiln ovens and heat from the furnace, dryers are used to dry the finished product. In addition, Huwa manufacturers are producing energy via cogeneration. During the process of manufacturing, groundwater is used in a minimal amount. Natural gas is used in the paving process: cleaner and environmentally friendly fuel. Combustion gases are purified using exhaust filters which maintain production emissions well below minimum standards. Clay ceramic tile roof is a safe investment in the future. A good roof integrates into the environment, varies with longevity, aesthetic looks and naturalness. We believe that the clay tile roof is a crown for any building. We offer royally-beautiful clay tile roofs that fit well into contemporary architecture. 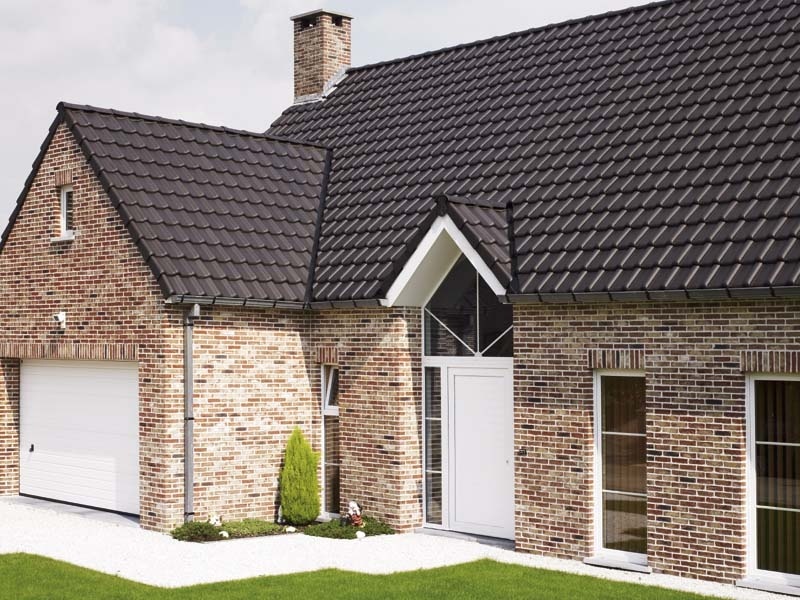 Clay tile is a pure nature product and a sturdy roofing solution made of clay. Clay is a natural mineral. Only natural materials are used in the tile manufacturing process. The tile meets all requirements for environmentally friendly construction. Modern manufacturing technologies allow you to produce a variety of different type and color tiles that creates the unique appearance of the product. 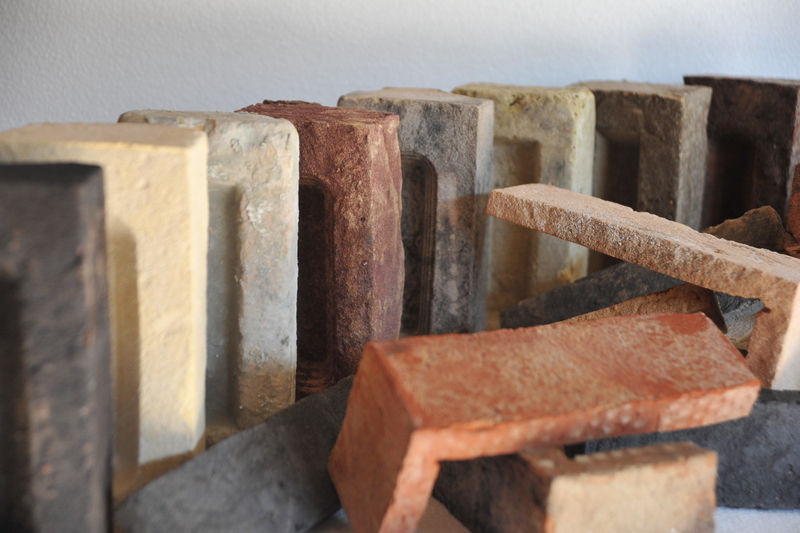 It is possible to buy clay tiles with different types of coatings in our bricks shop at 36 Nometnu street, Riga. The clay tile is handled at a temperature of 1000 degrees, so it is fireproof and has a lifespan of more than 100 years. It is easy to install clay tiles, does not require special care during its exploitation. Tile roofs are suitable for family houses, offices, factory buildings as well as renovation projects. Clay tile is a qualitative and eco-friendly roofing material. A good roof, made of durable clay tiles, will retain its quality for at least 100 years, or even longer. Roofs of buildings covered with clay tiles give the house a classic and modern look. The value of the building will not shrink over the years but will continue to grow. The house will remain as a valuable legacy for future generations. Clay tile for the roof – it’s simple, natural and safe!